I’ve been up for some two hours…and I haven’t had my breakfast yet! Now, I’m hungry, ciao!!! the ramen set looks huge! the broth looks great too. 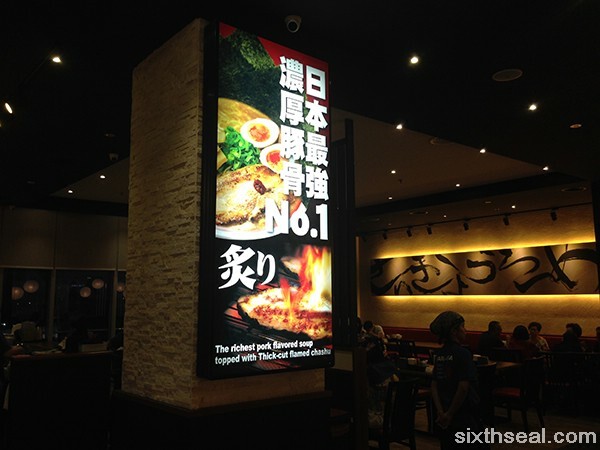 But I hardly go to Jaya and somehow this ramen shop is not available anywhere except Jaya. 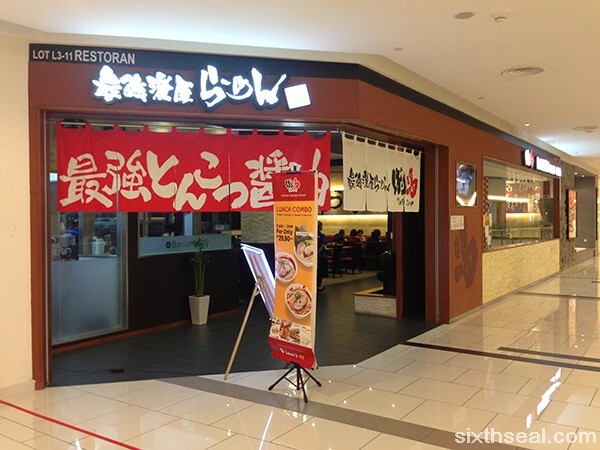 Ramen Bari-Uma only has one branch, in Jaya Shopping Centre. 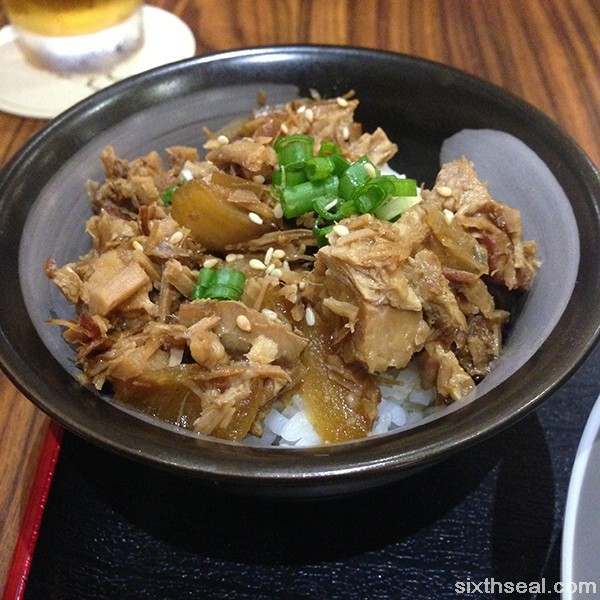 I think Ippudo is pretty good too, if you’re in the bsc (Bangsar Shopping Centre) area. They have an outlet there. 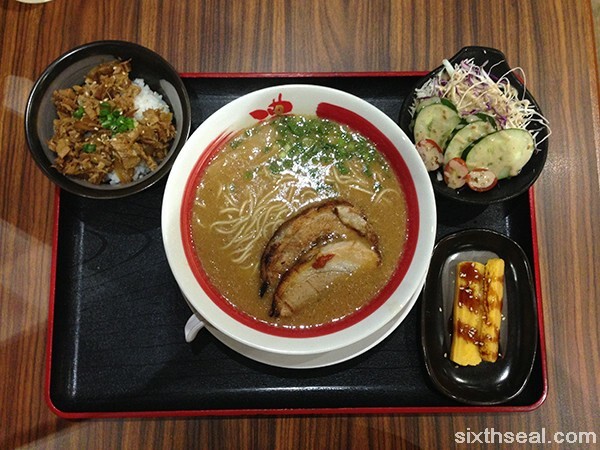 I had ramen again yesterday, at Ippudo at bsc. 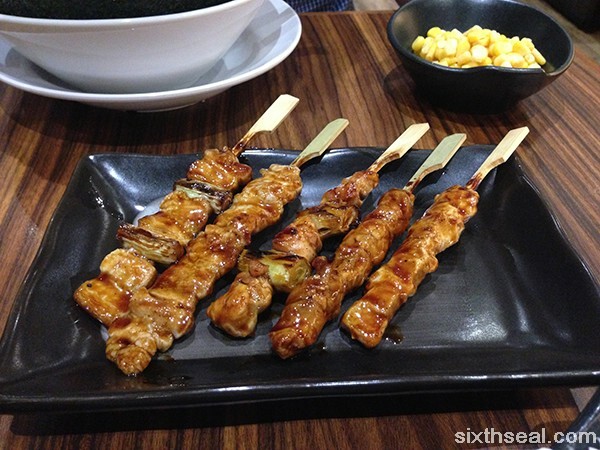 It was pretty decent too, but I personally prefer Ramen Bari-Uma. Whoa, I’m attracted to the huge bowl of ramen in your first photo.. Look at the seaweed.. Oh, I would go for the black sesame ice cream too.. The nori pieces are awesome, half is submerged in the broth so it’s soggy while the other half is on top so it’s still crispy. 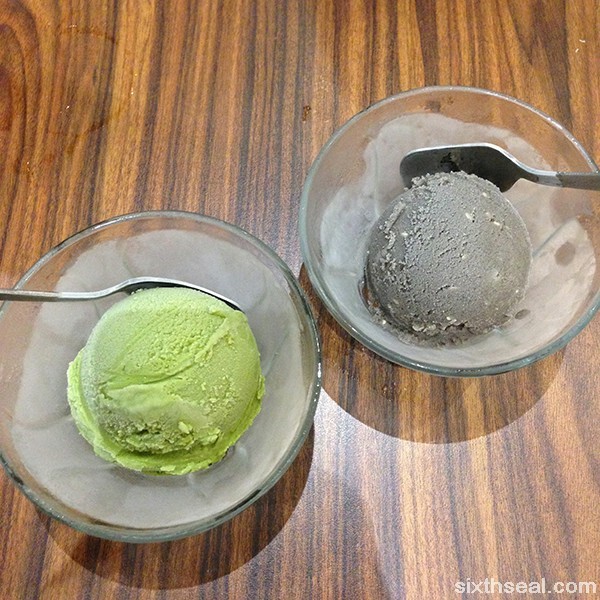 Yup, the black sesame ice cream is nice if you like the flavor. I love ajitama. 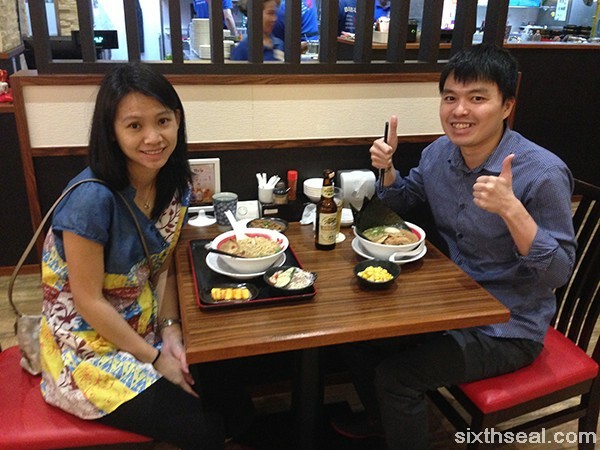 I got to know the couple who opened Santouka Ramen and they told me it was really hard to get it perfect at first. Thanks for sharing this. I have a ramen lover friend so I will definitely bring my friend here to try this ramen, The seaweed looks so formidable in your bowl of ramen. I will ask for soft ramen. That’s why I ordered it. Haha. It’s pretty good too. Soft is really soft though. Original is quite soft for ramen dy but if you like it soft, by all means. I prefer it to be slightly harder. Thanks Mun! 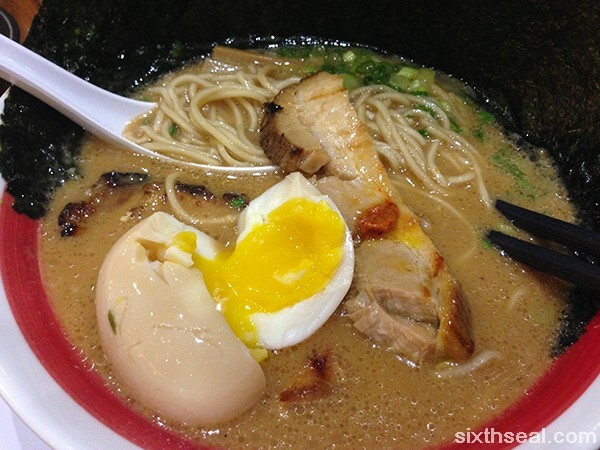 I am always a fan of Japanese ramen in thick broths with meat floating! 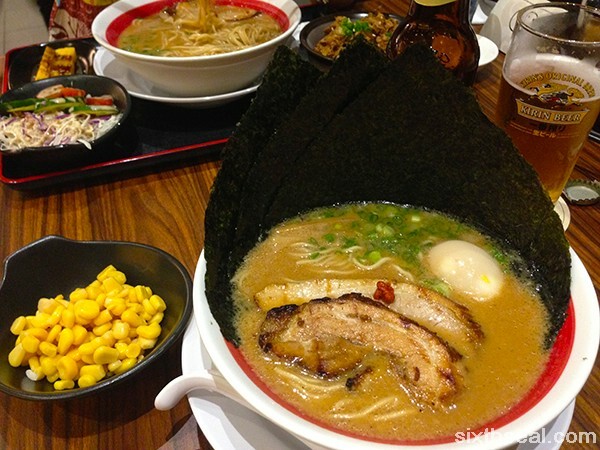 I will be visiting Japan again soon, partly to eat all types of ramen daily. 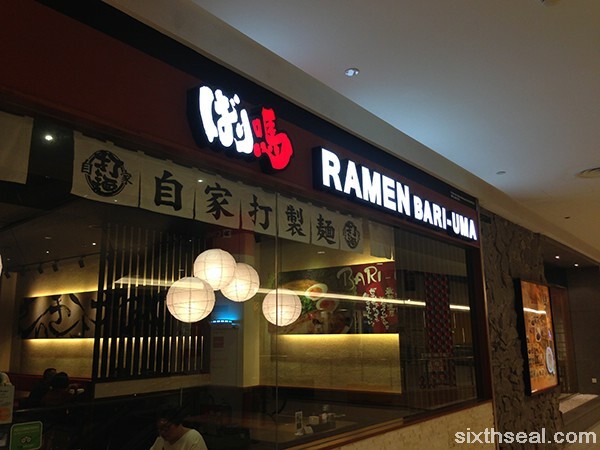 Before going I will check out this Ramen Bai Uma first. 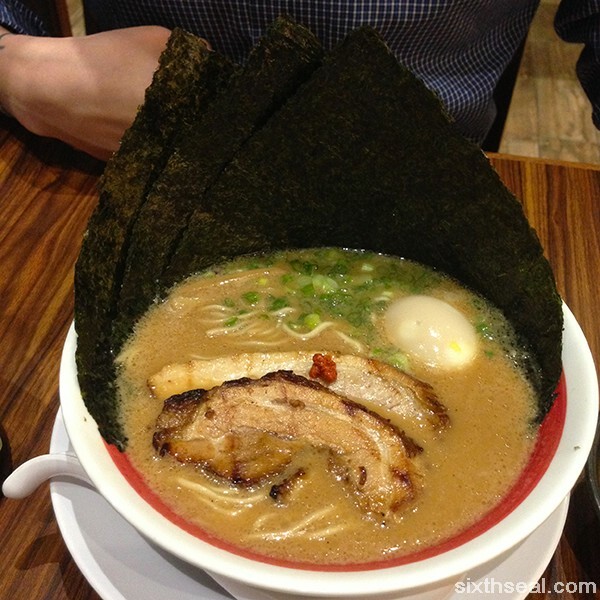 I love ramen, I ate it again yesterday at Ippudo in bsc. 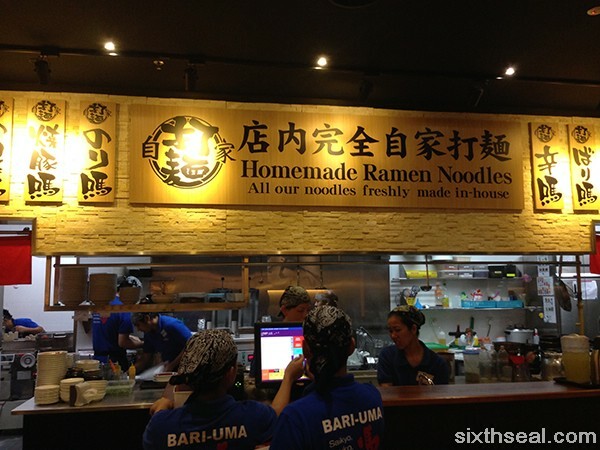 It’ll be a lot better in Japan though, they have so many different types of ramen there. I had ramen in Korea too (Japanese chain) and it came with a large chunk of butter, spam and corn! 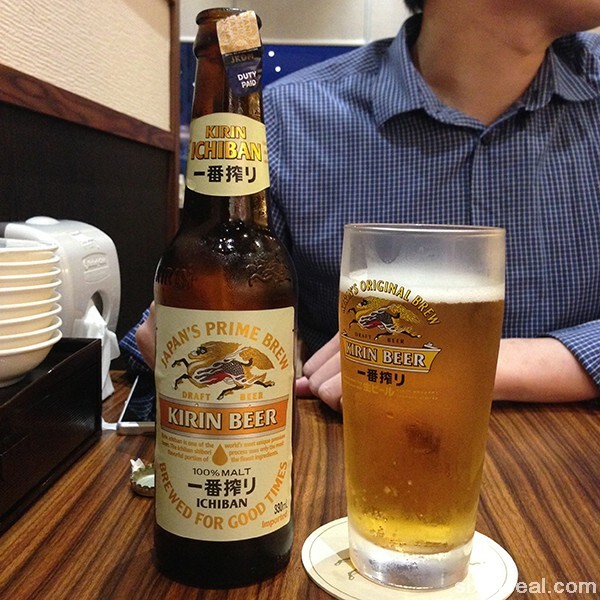 I heard it’s common in Hokkaido.